Posted May 31st, 2018 & filed under News. SALT LAKE CITY, Utah, May 30, 2018 – England Logistics, one of the nation’s top freight brokerage firms, has been ranked 16th on Transport Topics’ list of the Top Freight Brokerage Firms in 2018. Rankings are based on companies’ net revenue for the most recent 12-month period. Transport Topics is a news publication with 80 years of experience covering the trucking and freight transportation industries. The list of Top Freight Brokerage Firms is published annually. 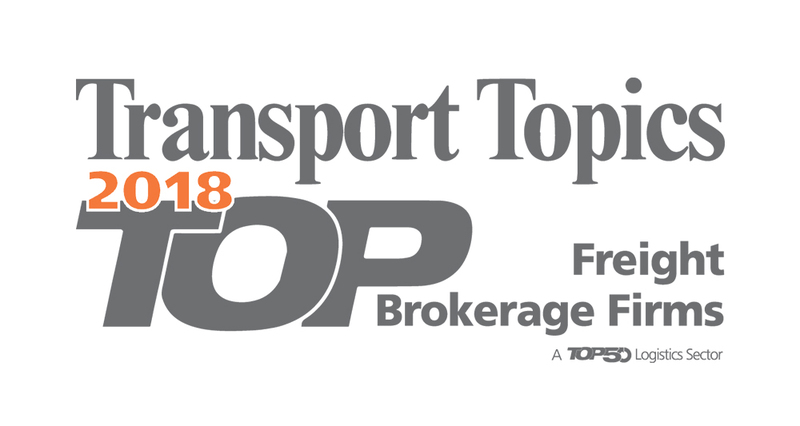 A complete list of the rankings can be viewed at http://www.ttnews.com/top50/freightbrokerage/2018.